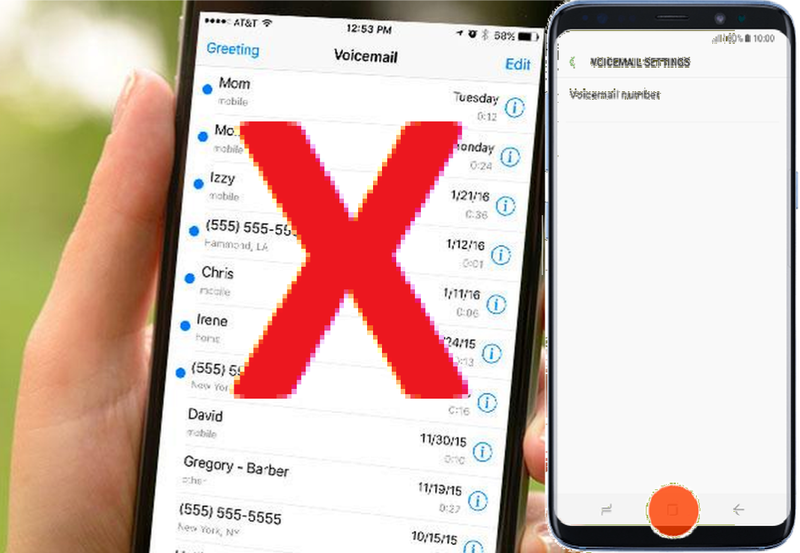 How to Resolve Voicemail Problems on Galaxy S8 / S8+ - Follow our Galaxy S8 guide in steps to resolve issues with your voicemail service. If your Galaxy S8/S8Plus had a problems, view the steps below for help troubleshooting your voicemail. All your calls going to voicemail. None of your calls going to voicemail. Turn off your Samsung Galaxy S8 / S8+ for 10 seconds and then back on again. Place a test voicemail call to 611 for AT&T or use voicemail number provider. If the test call is successful, press and hold 1 to dial into the voicemail system. If your test call fails, verify you have wireless coverage. 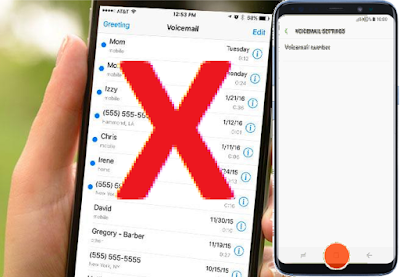 If Visual Voicemail won't download, press and hold 1 to check your messages. If you aren't receiving voicemail notification alerts and you aren't roaming outside the AT&T wireless coverage area, visit turn voicemail notification alerts on and off. 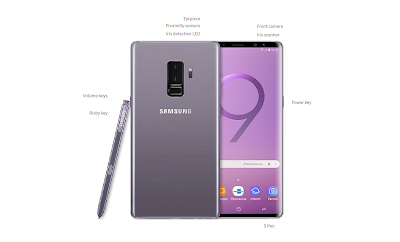 If you got a message: ‘Voicemail service is unavailable’ on yout Galaxy Note 8 AT&T, the voicemail system plays an error message, Voicemail service is unavailable, during a temporary voicemail service interruption. Wait a short time and then try calling the voicemail system again. Contact AT&T Voicemail Support center.